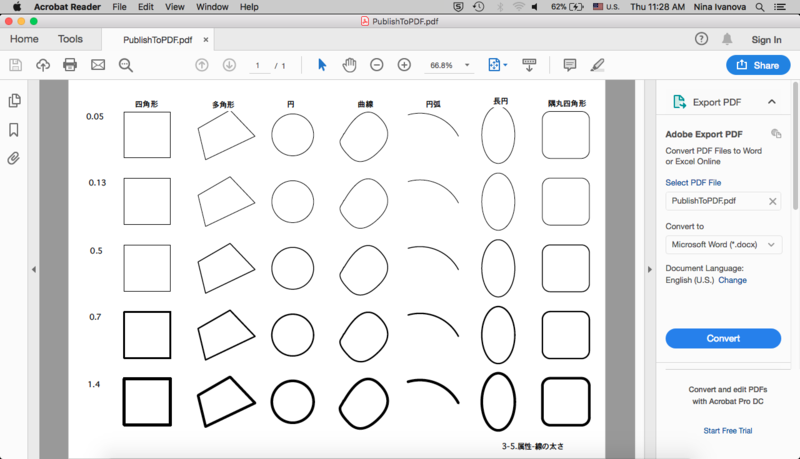 When I use PUBLISH to print drawings to PDF, the lineweights I set on the plan are not appearing in the PDF, they are all thin lines. I have used PAGE SETUP to set the paper size. If I use FILE PRINT, I can print one page at a time, and the lineweights appear okay when using this command. I also tried FILE EXPORT to PDF and that made no difference, but if I selected the rasterise option, it prints with the lineweights. My default PDF software is BLUEBEAM, so this is the printer I select in PAGE SETUP.